Essential Phone is now surprisingly affordable. Andy Rubin’s Essential Phone has received a massive price cut just two months after it started shipping. The device was billed as a top contender to iPhone X when it made its debut in May. But supposedly weak demand has forced Essential to slash $200 off its price tag already. The Essential Phone gets a lot of things right. Its stunning design, with titanium, ceramic, and an edge-to-edge display, is one of the prettiest we’ve seen this year. Its software is near pure Android without any nasty bloatware. Its specifications are the best available today. But it also gets a lot wrong. It was very expensive when it made its debut, and if you want to buy it through a carrier, your only option is Sprint. Essential missed its initial shipping deadline, forcing customers to wait longer than originally promised for delivery. These things seem to have killed demand for the first smartphone from Android co-creator Andy Rubin. In an effort to change that, Essential has slashed $200 off its price tag. 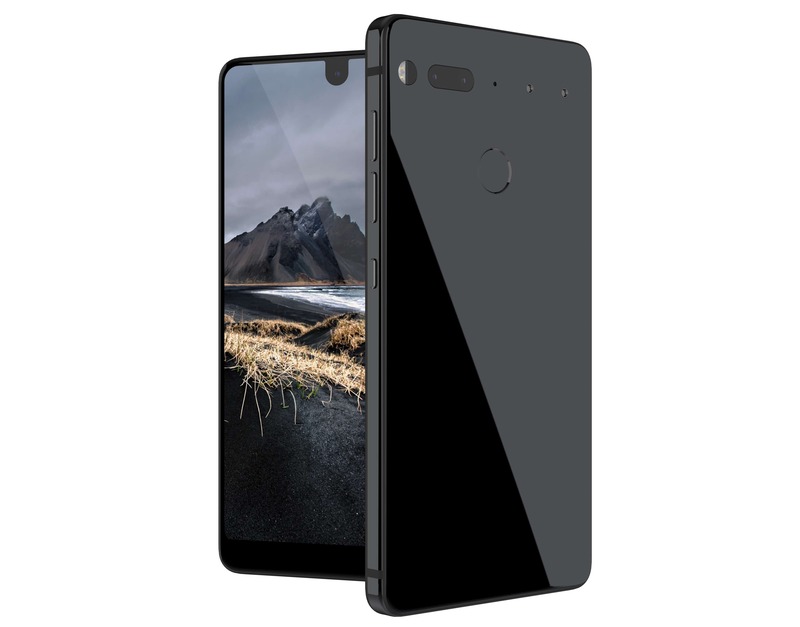 You can now buy the Essential Phone directly from Essential in either black moon or pure white for $499. That’s for an unlocked handset that will work on any carrier in the U.S. (and most other countries), with 128GB of storage as standard. It suddenly makes the Essential Phone an incredibly appealing flagship — especially if you’re into Android. It’s half the price of iPhone X, looks almost as good, and has the specifications needed to go head-to-head with any other Android on the market. You may remember that Apple had to make a similar move with the original iPhone. Its high price tag was stumping demand following its big debut, so Apple slashed $200 off just two months after introducing it. This made a lot of early adopters, who had already forked out $599, incredibly unhappy. Apple attempted to appease them with a $100 bill credit, but of course, this didn’t please everyone. Essential is taking similar steps same by offering early customers $200 in store credit which can be used against the purchase of another Phone or accessories. That means you could now get a second handset for a friend for as little as $299.